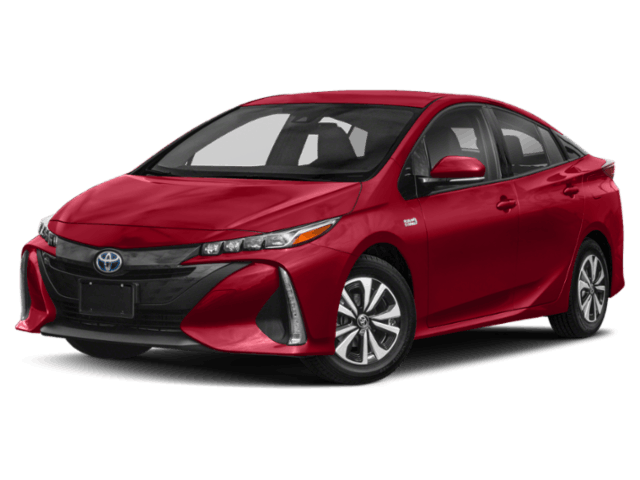 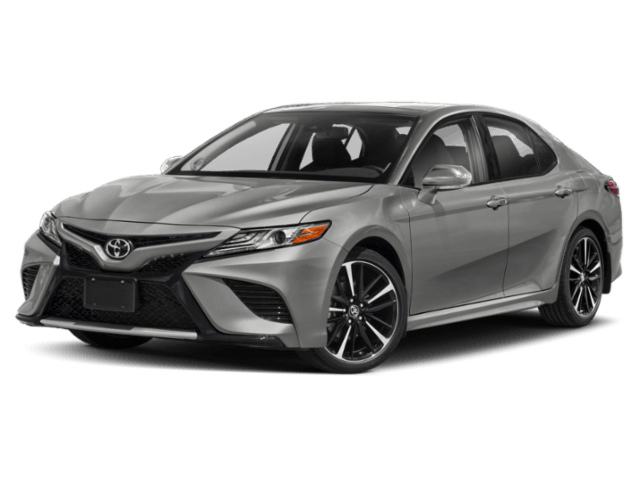 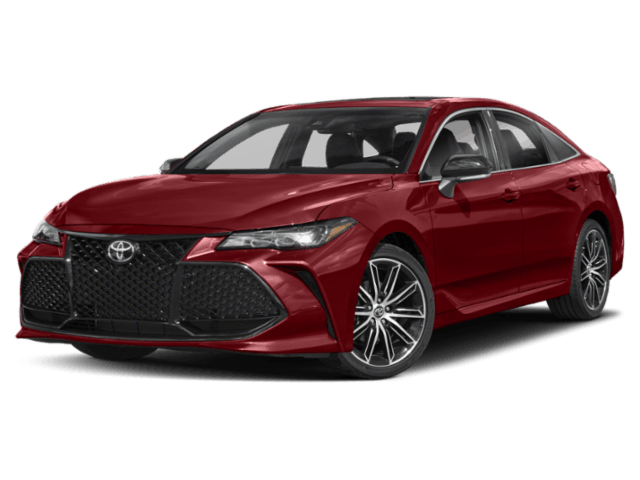 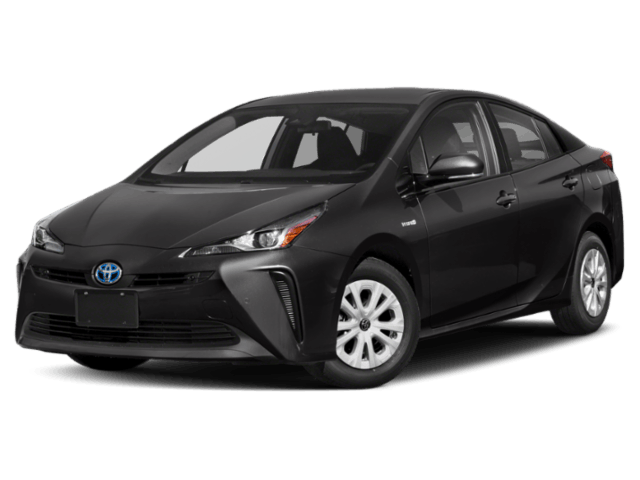 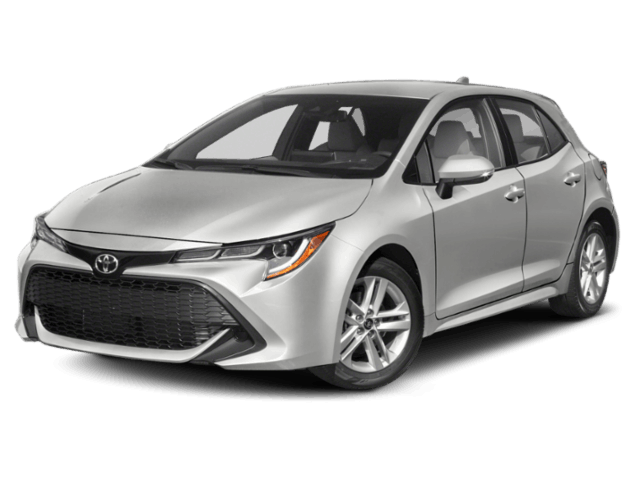 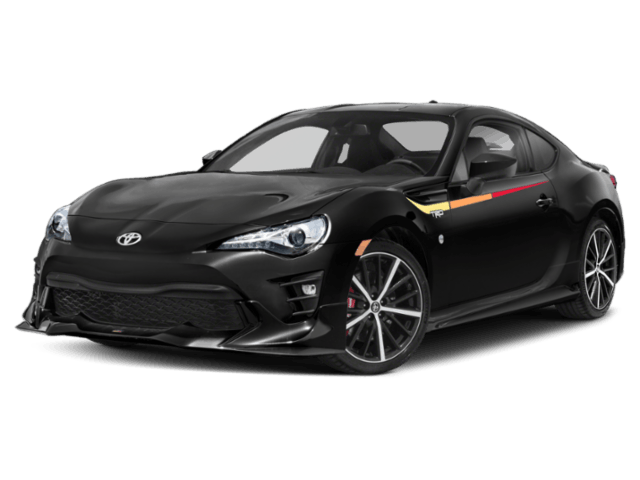 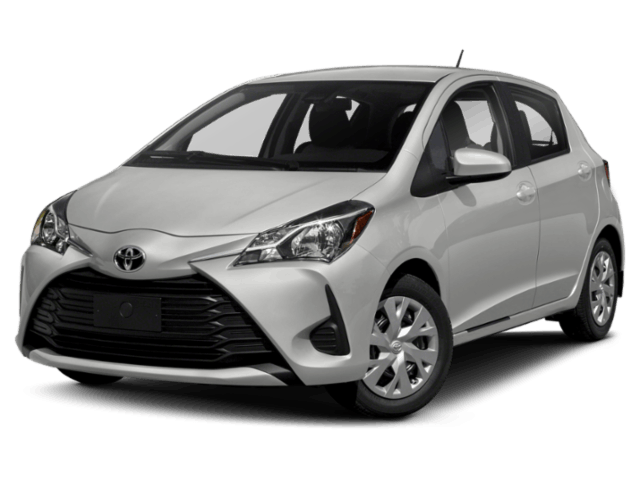 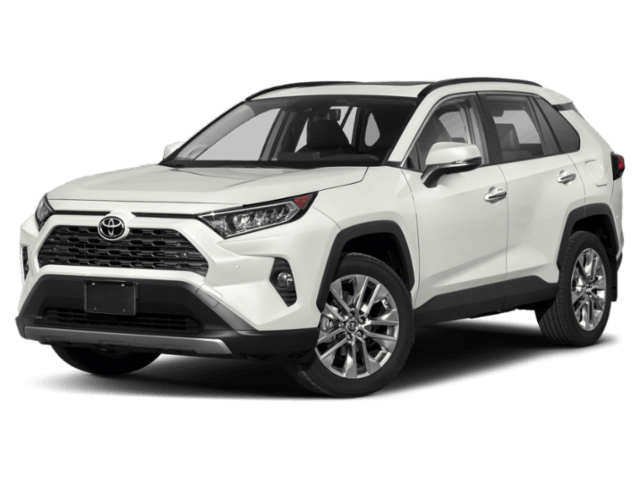 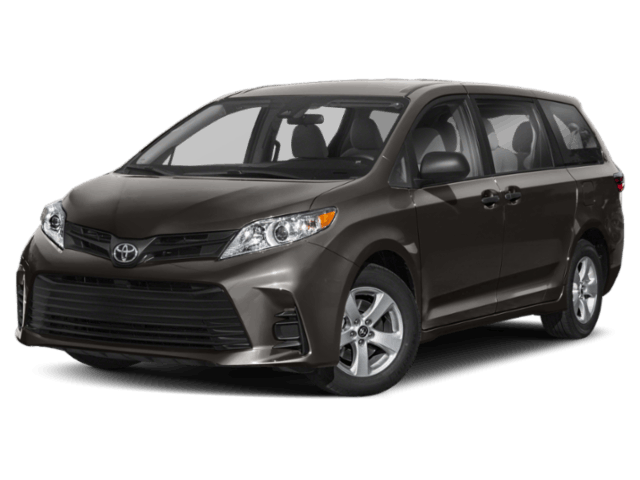 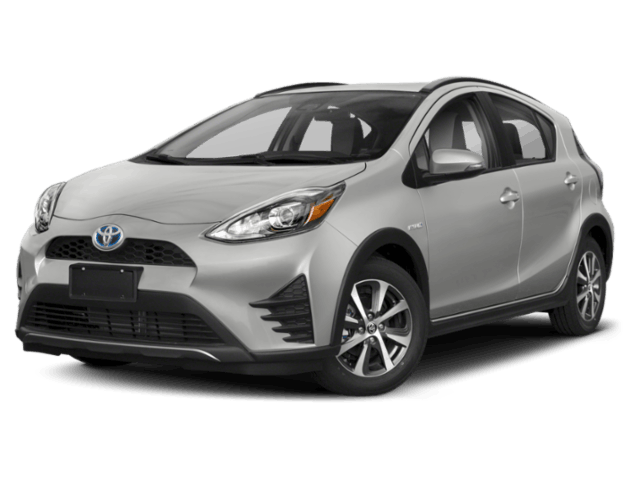 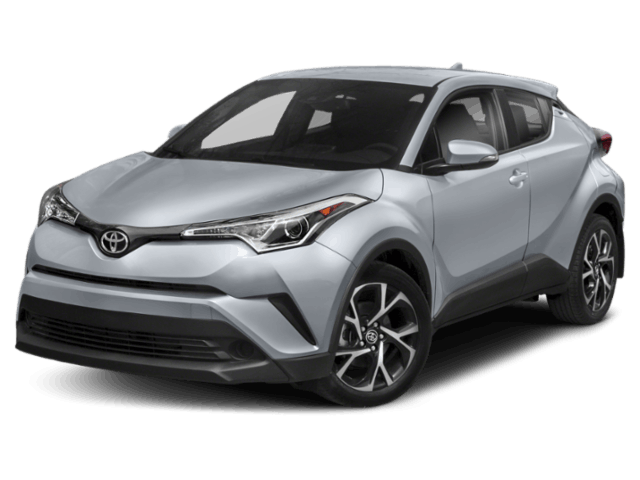 Looking for a new Toyota in Southern British Columbia? 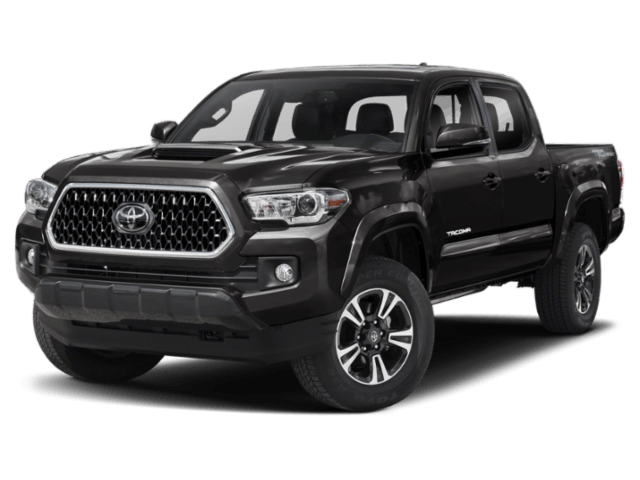 Hilltop Toyota is pleased to offer all the latest models in our New Toyota Showroom. 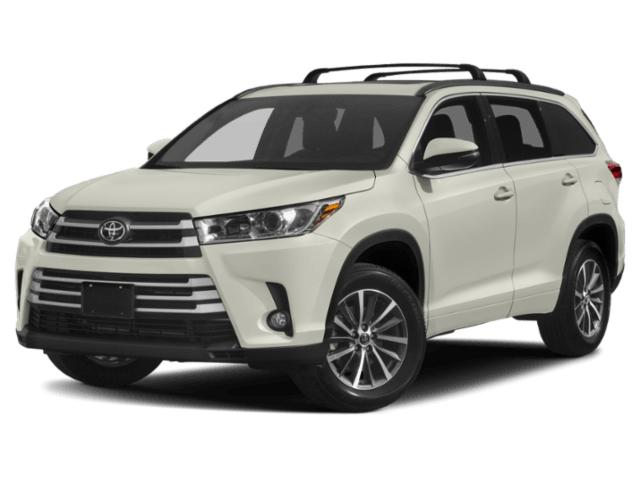 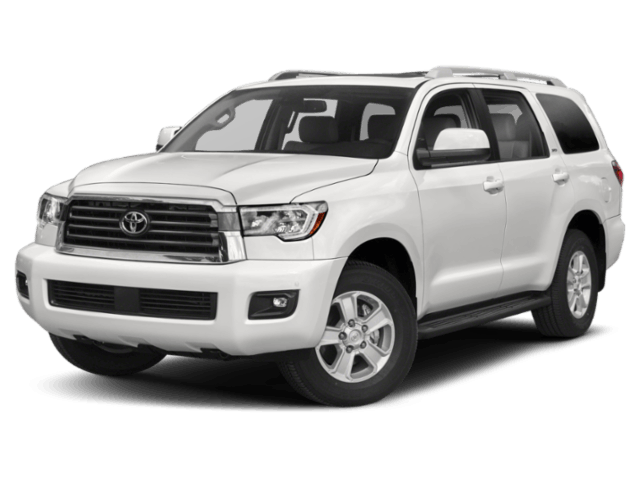 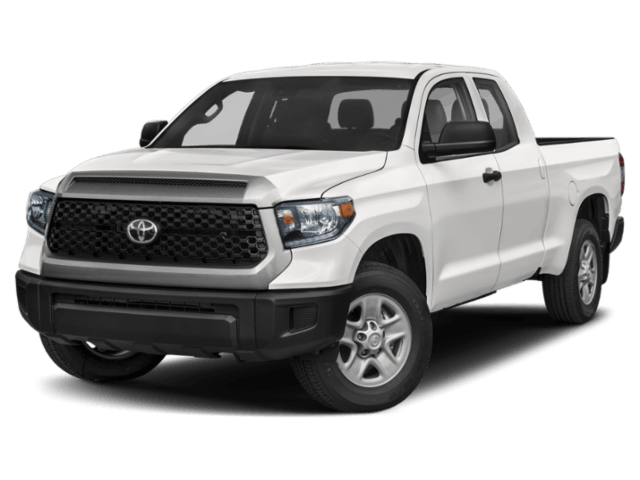 Whether you're looking for something economical like the 2019 Toyota Camry Hybrid or a pickup truck like the 2019 Toyota Tundra with impressive towing capacity like the Toyota Tundra, we're sure to have your next car, truck or SUV with your name written all over it! 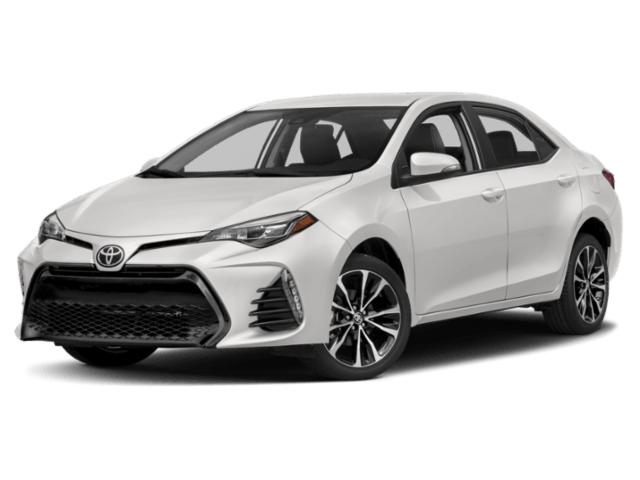 See something you like or have questions? 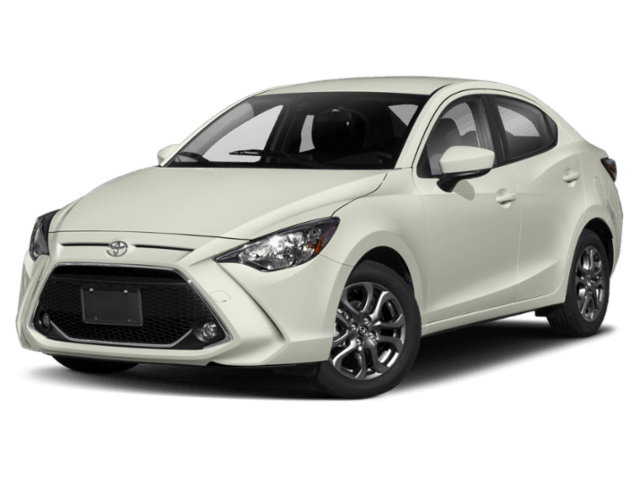 Either Book a Test-Drive online, give us a call at 1 (888) 290-3388 or visit us at 2380 Trans Canada Highway NE in Salmon Arm, BC. 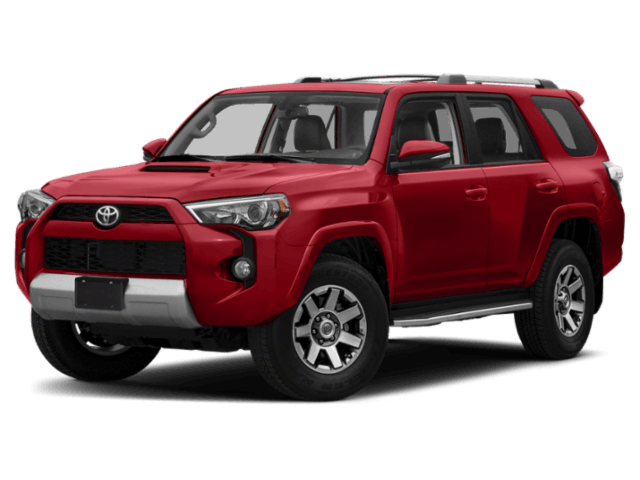 We look forward to assisting you with finding a Toyota vehicle that meets your wants and needs.